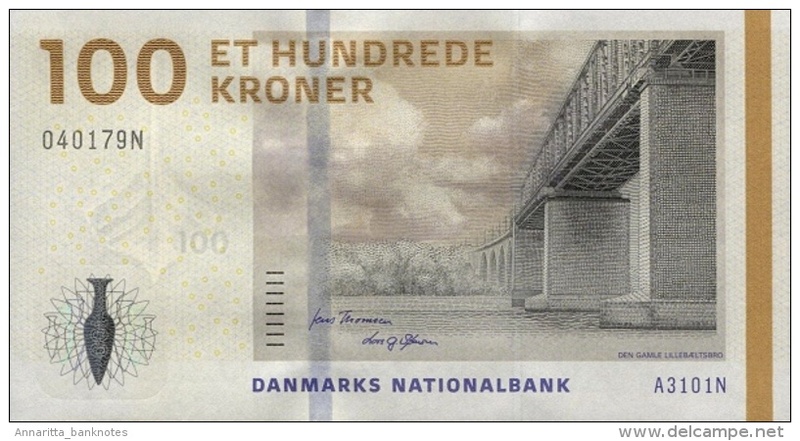 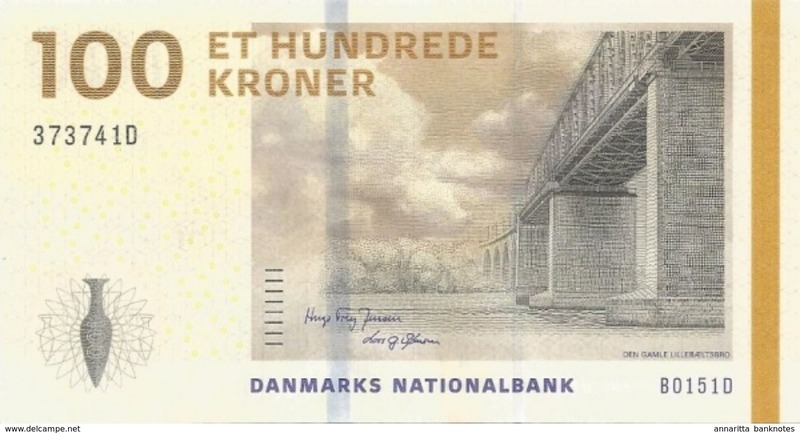 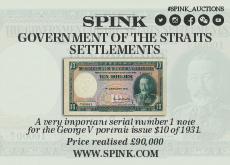 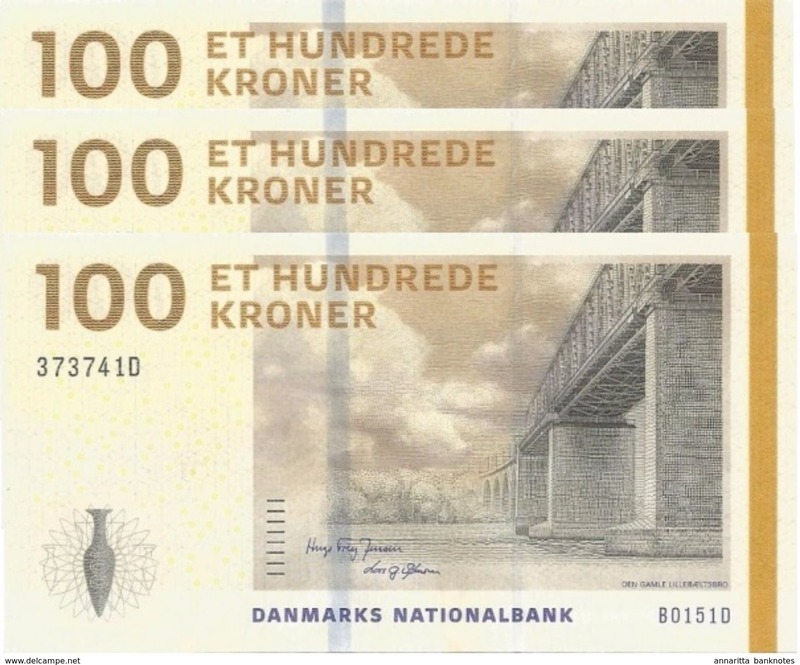 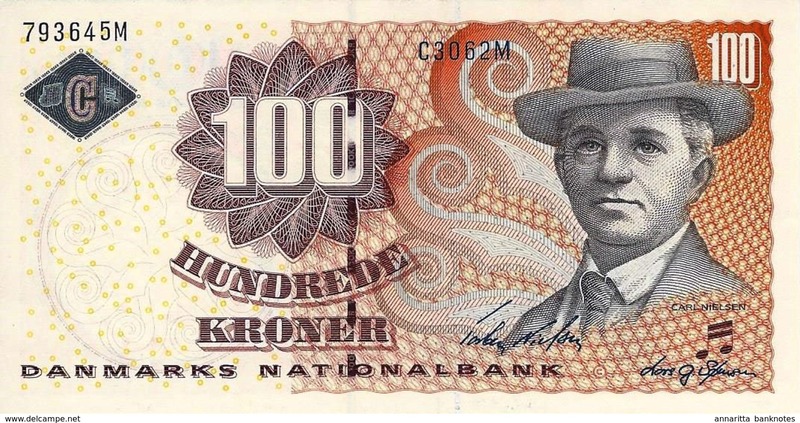 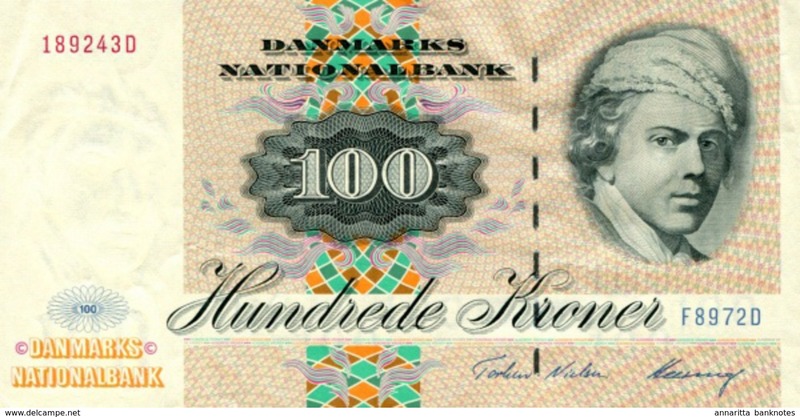 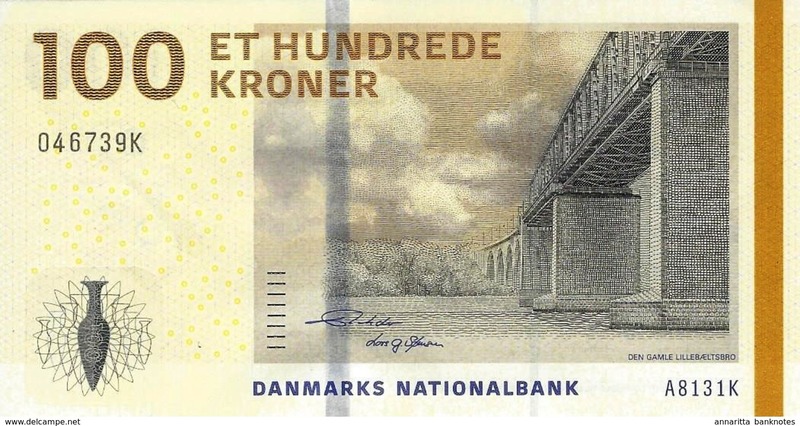 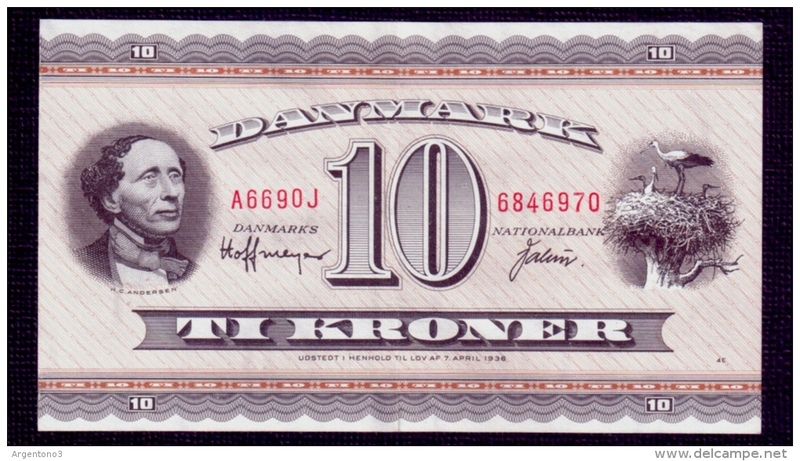 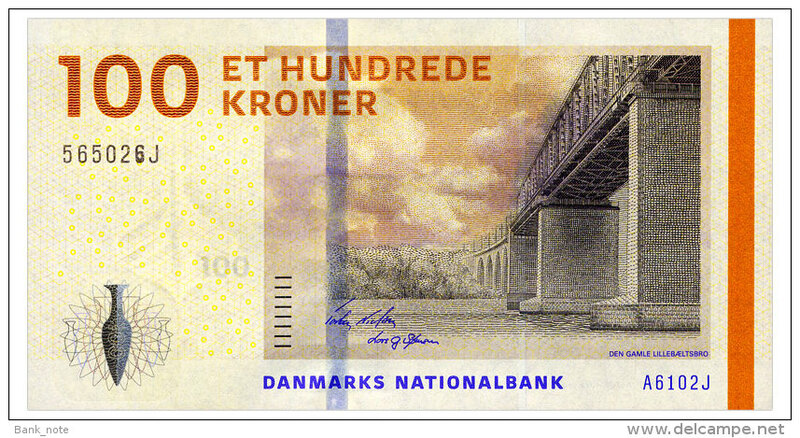 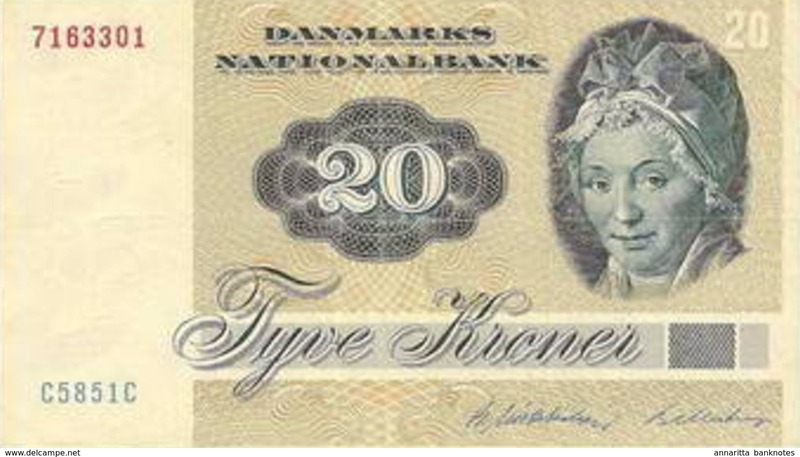 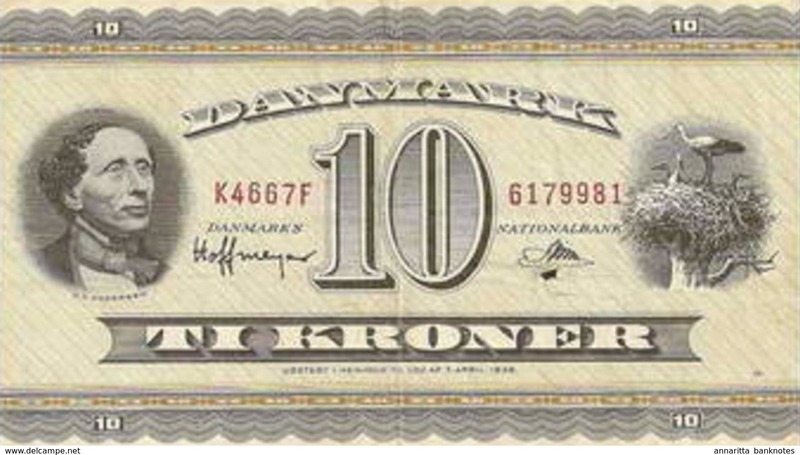 Denmark 10 Kr. 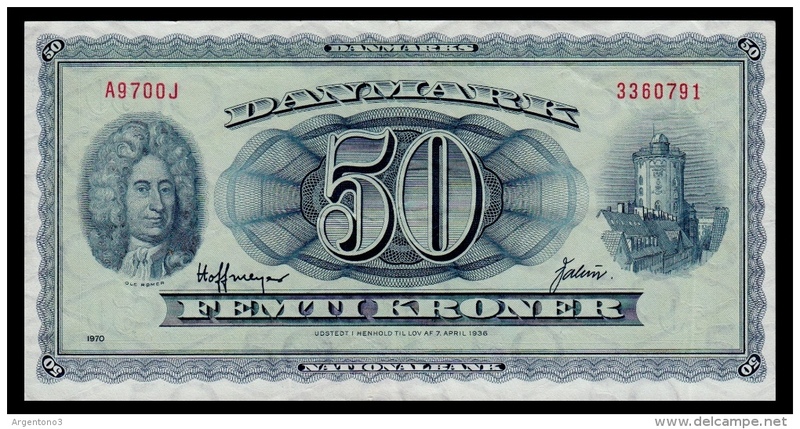 1963, USED, FREE SHIPP. 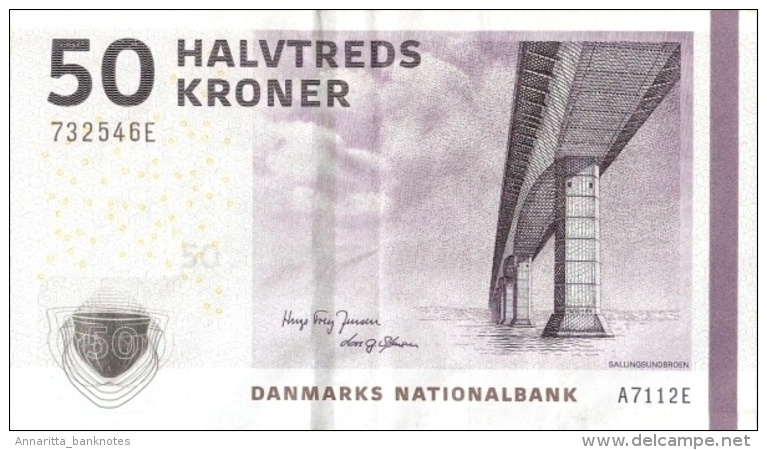 TO USA. 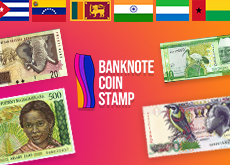 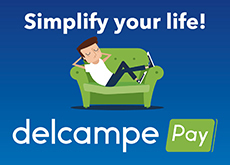 There are 522 items which correspond to your search on Delcampe International.